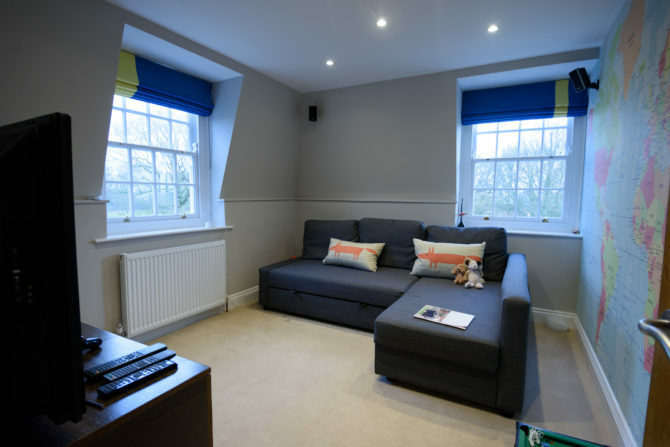 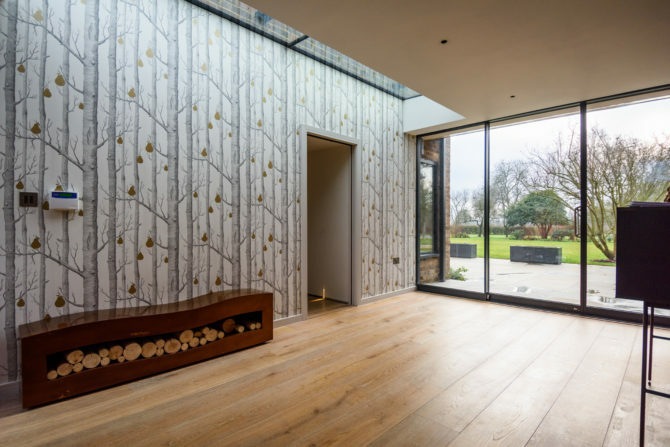 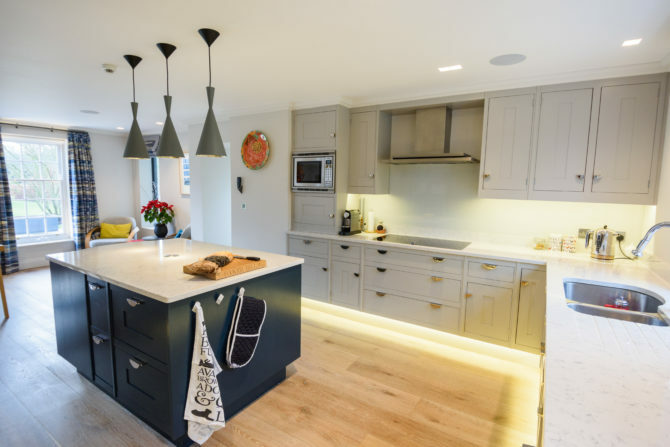 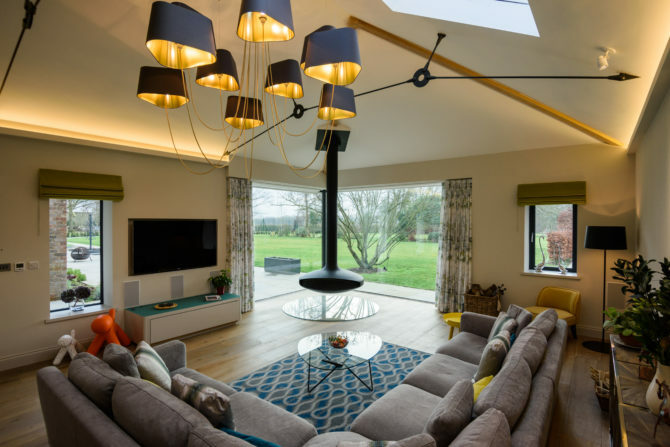 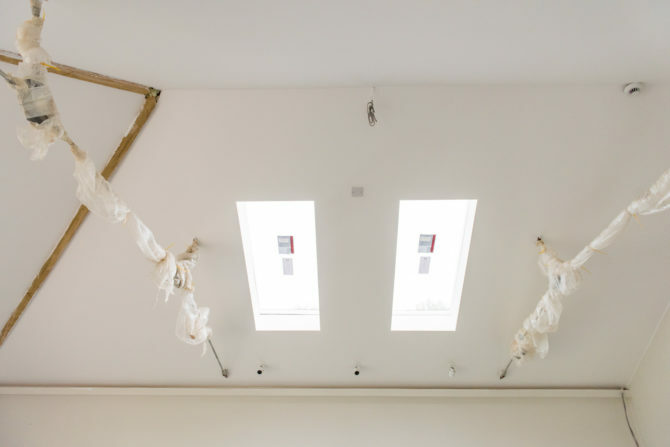 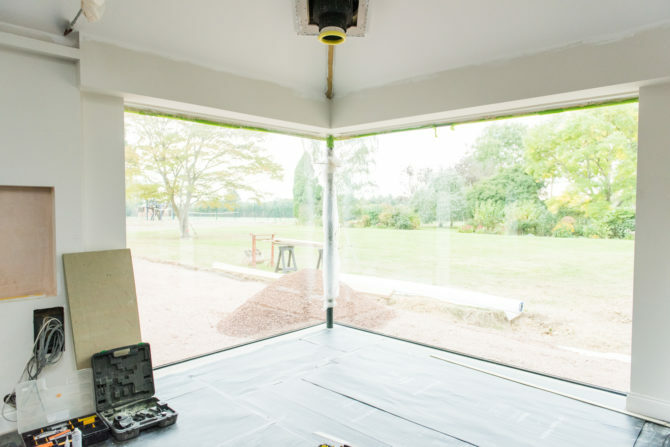 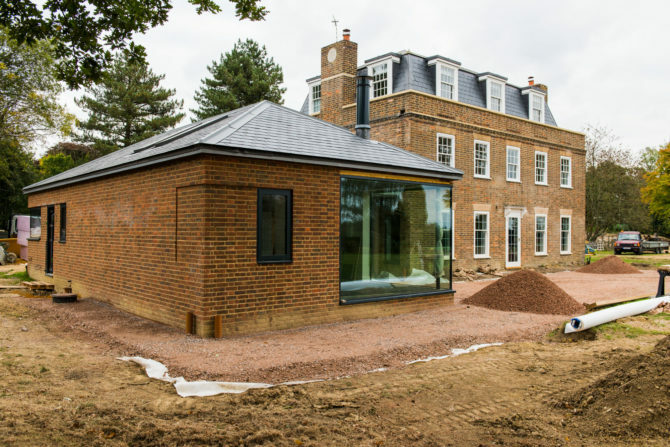 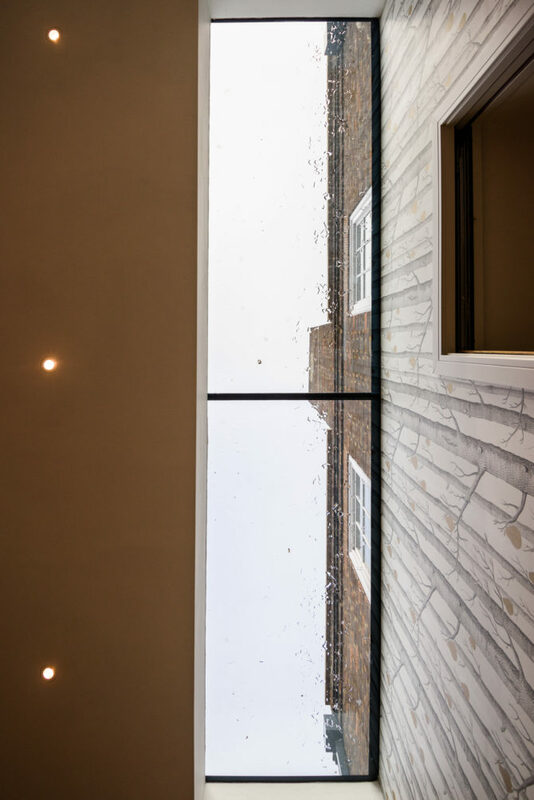 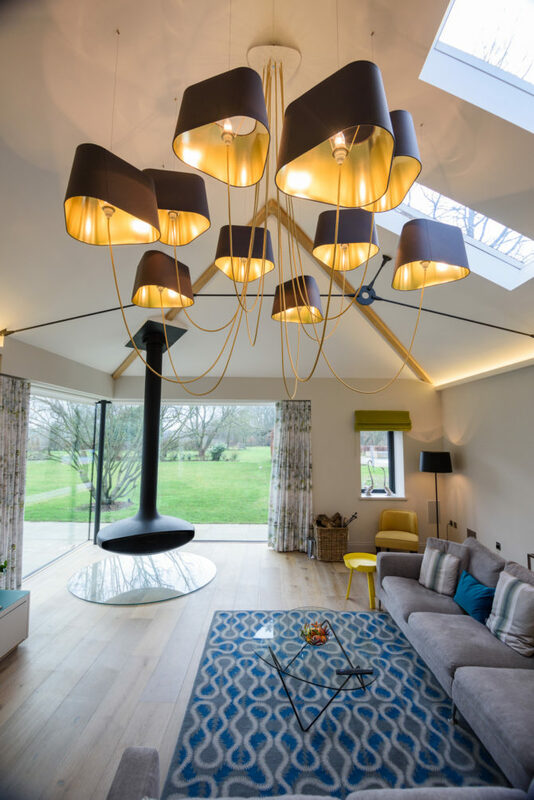 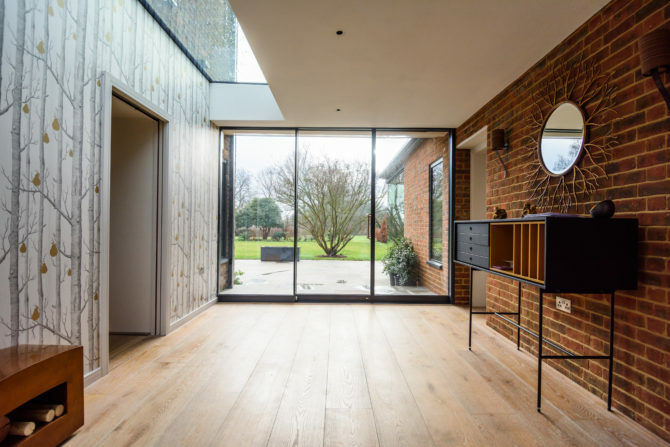 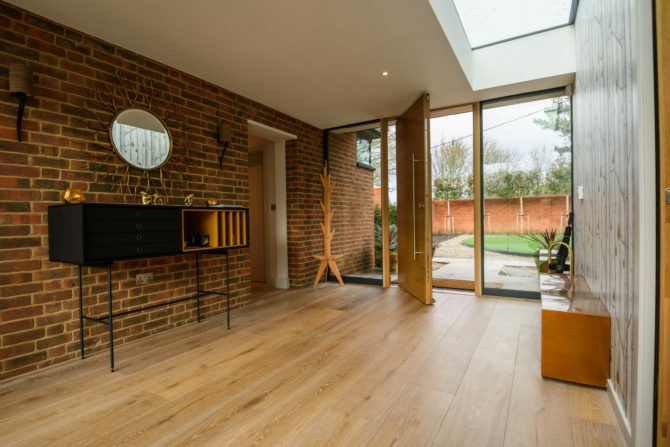 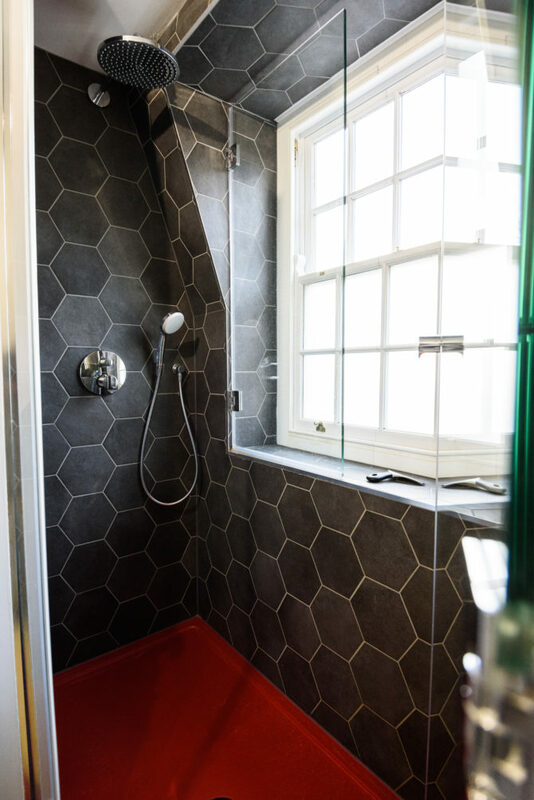 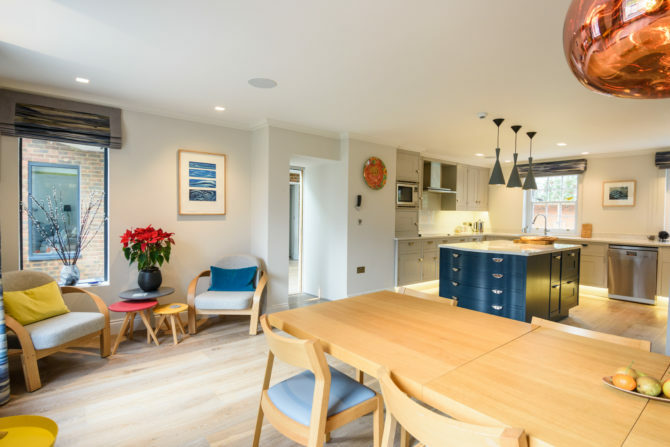 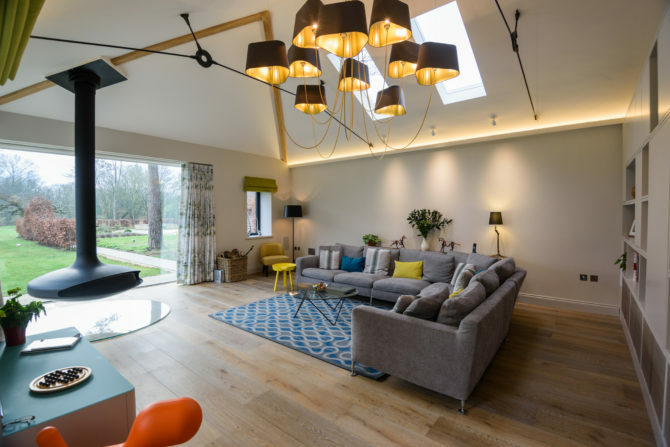 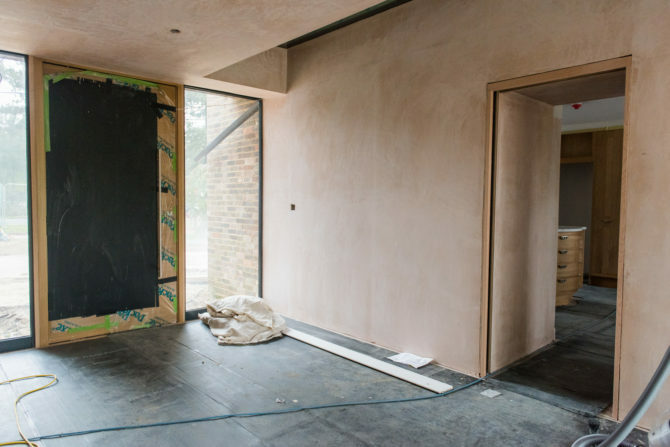 We were commissioned to construct a contemporary glass link from the main house in to a new single storey extension which formed a family lounge, utility and wc. 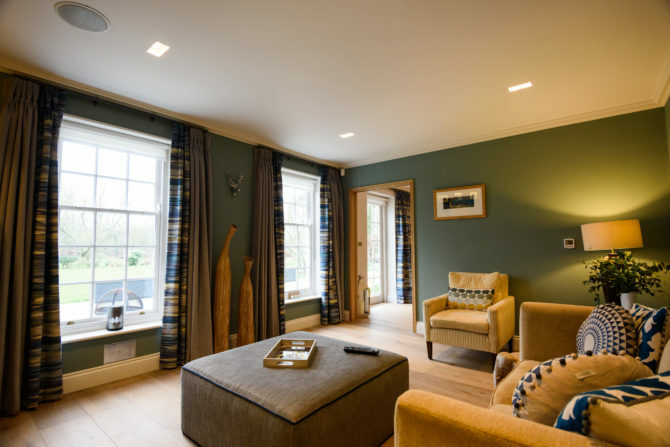 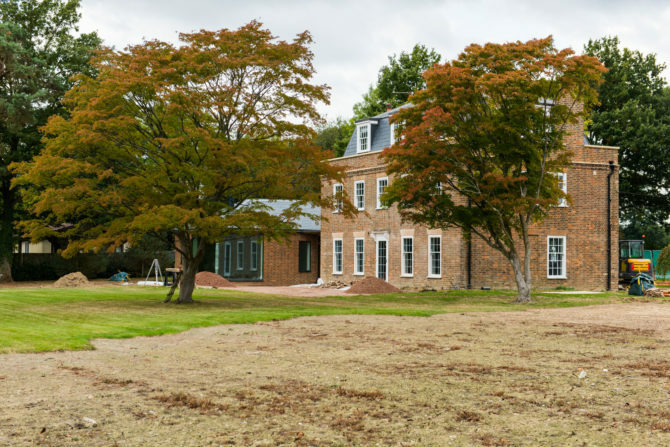 Further works also included a full renovation of the main house and bespoke landscaping works to the grounds of the property. 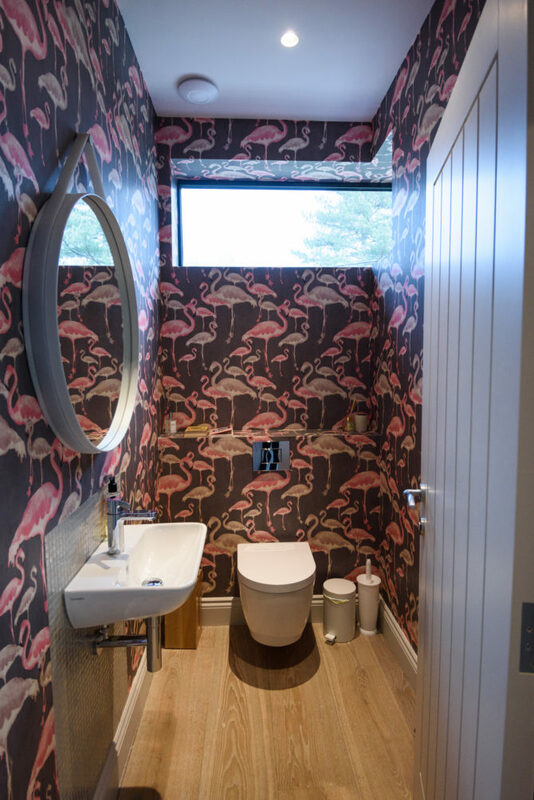 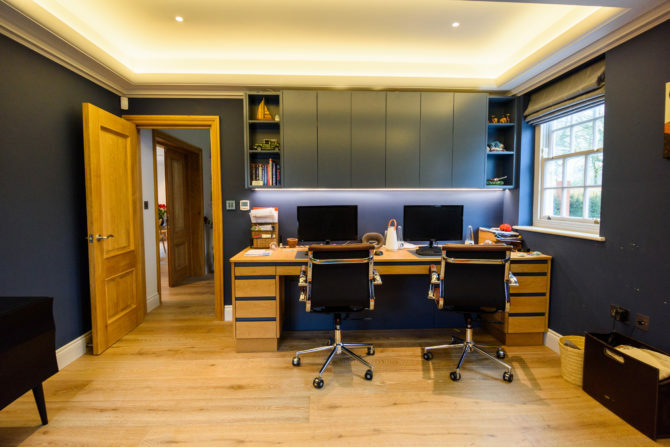 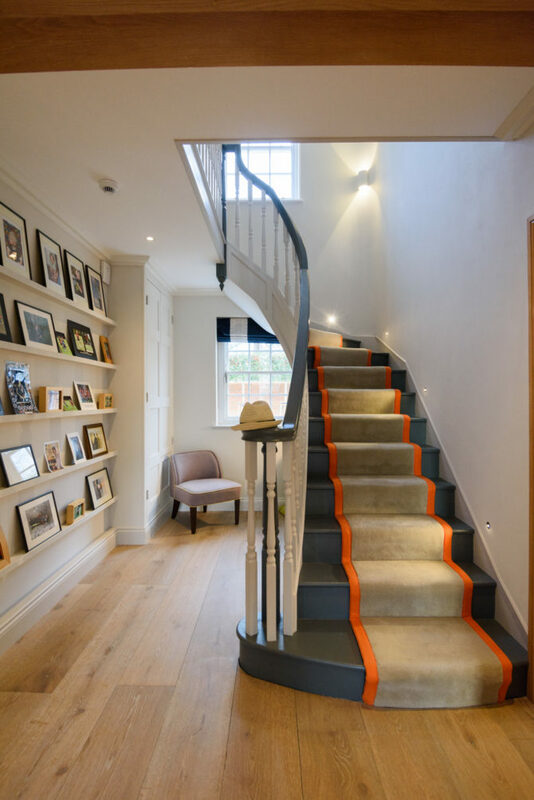 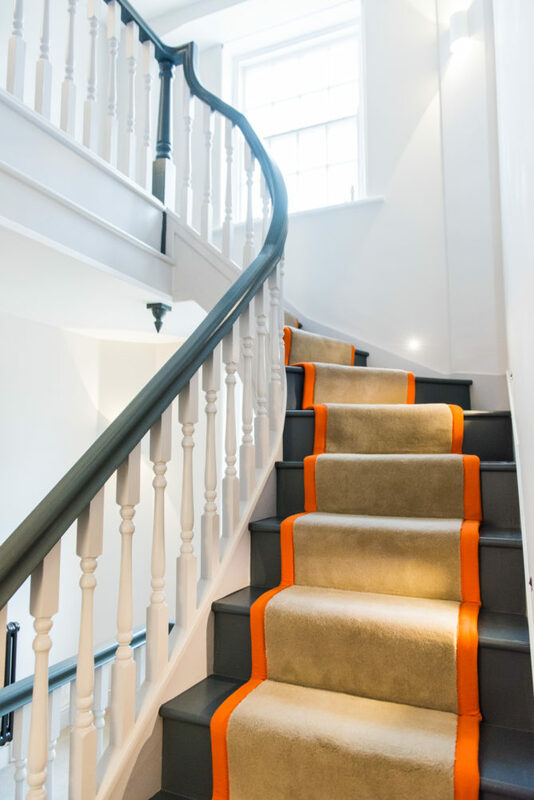 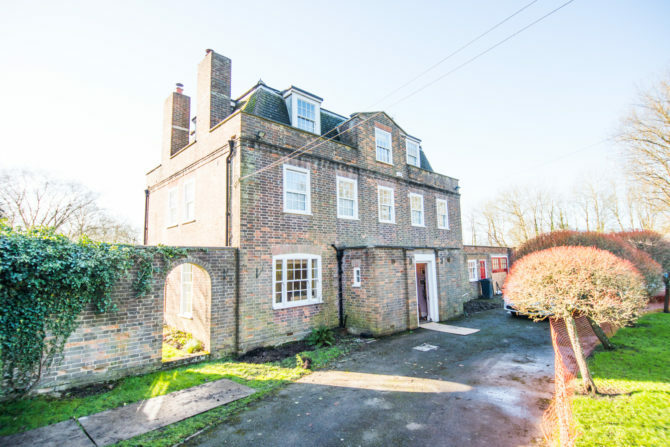 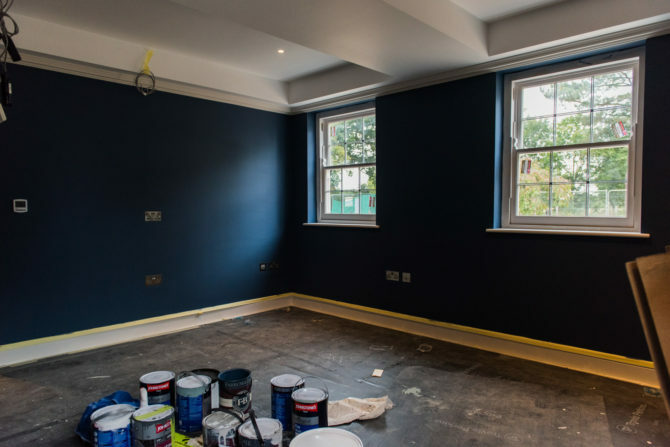 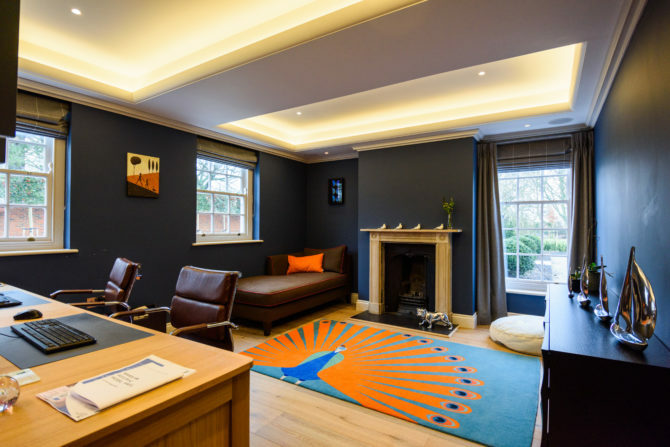 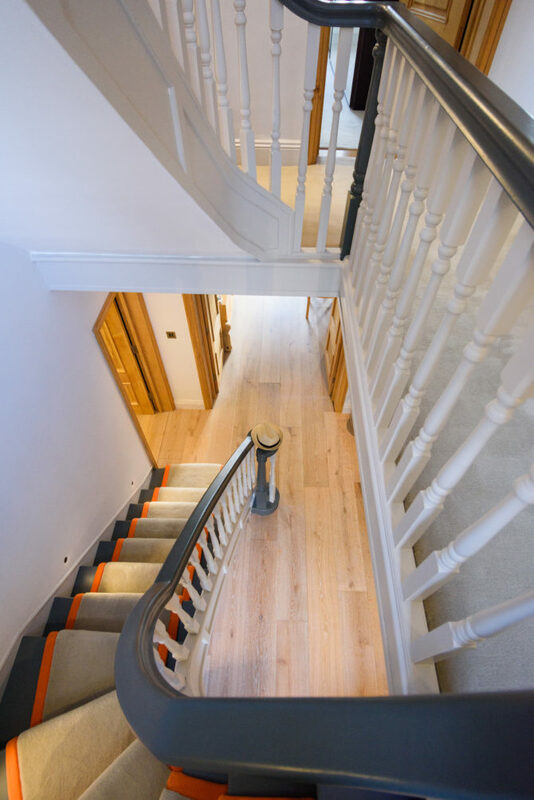 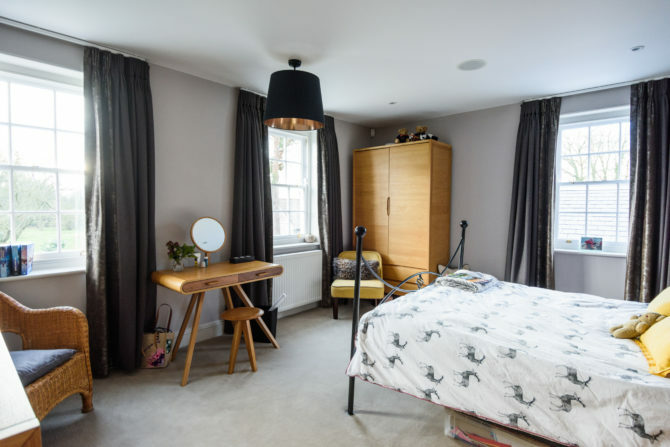 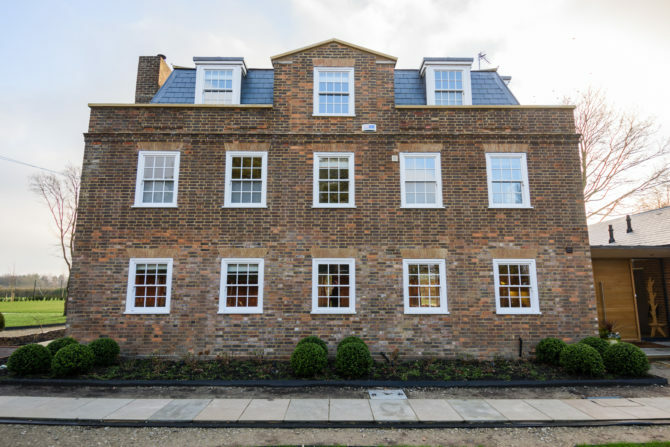 With this project it was important to try to implement all of the design teams individual elements to enable the project to both blend in with the original building but also have its own significant character. 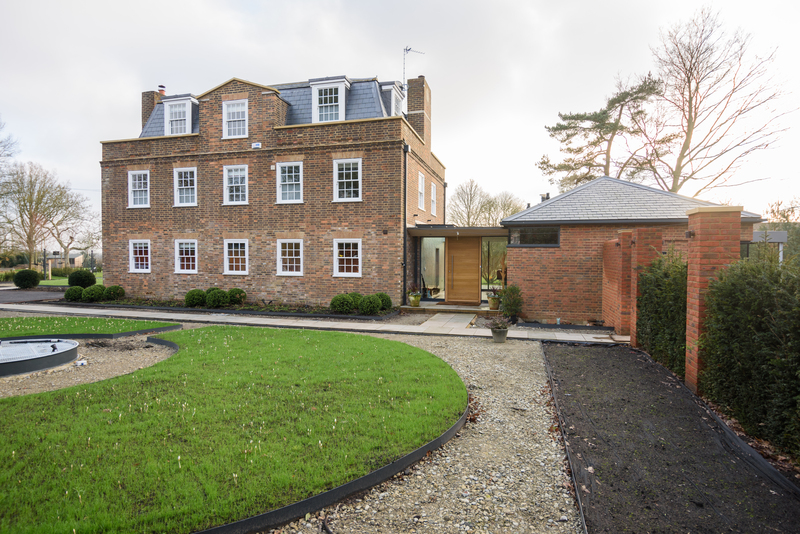 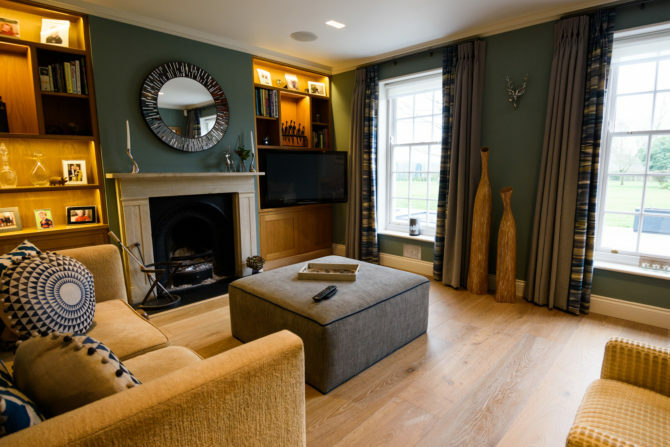 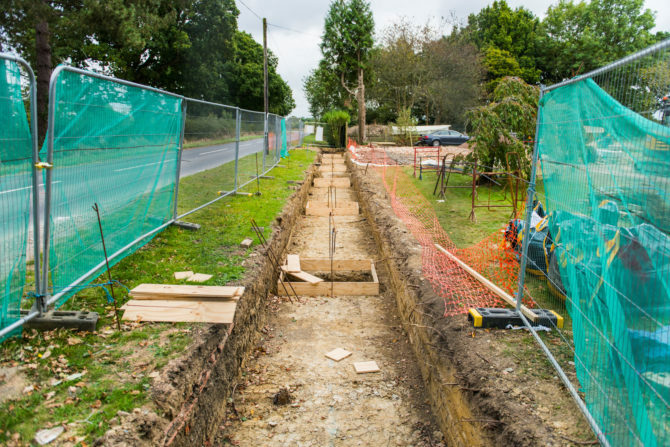 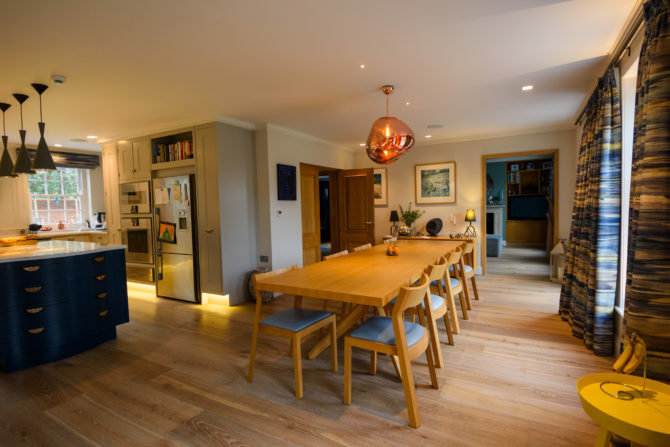 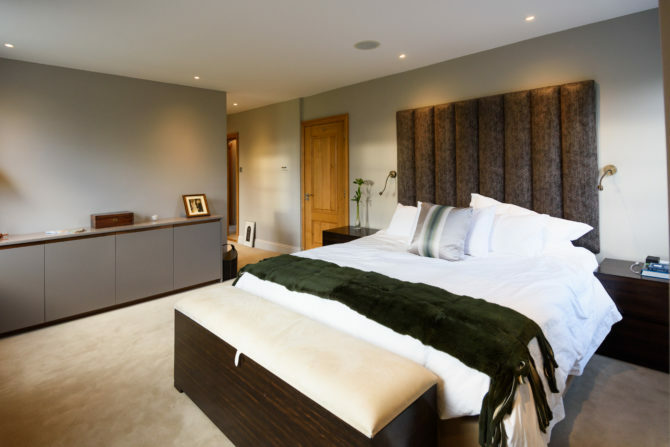 At critical stages throughout the project both ourselves the client and the design team were able to liaise and ensure that we were all on the same page and able to get critical elements correct to enhance the wow factor throughout the house and landscaping. 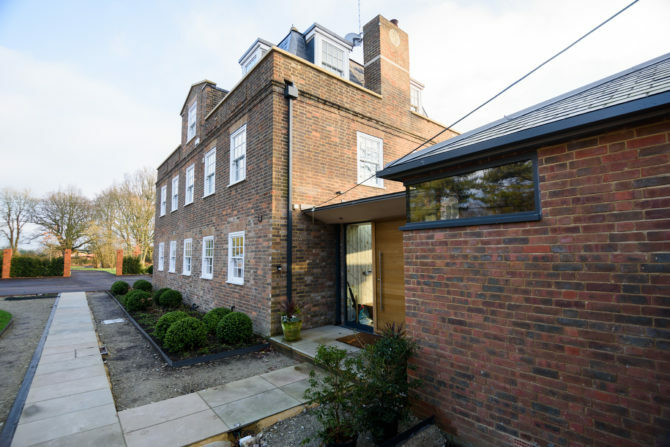 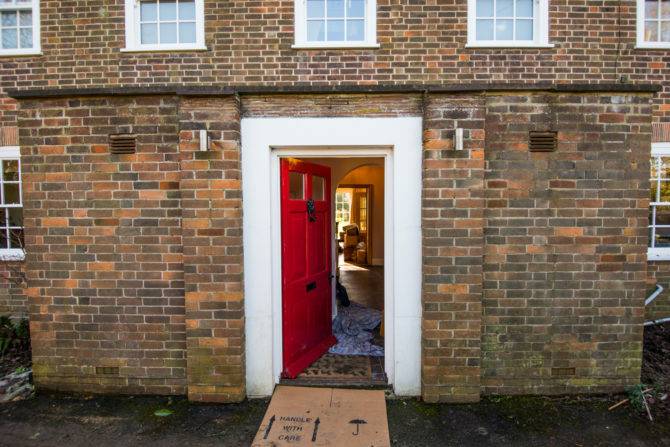 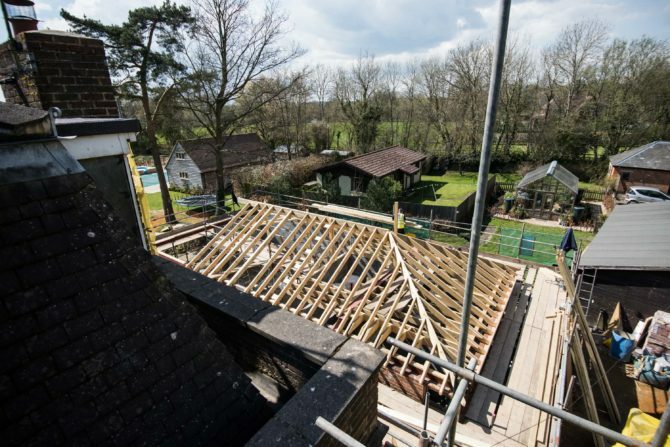 With the refurbishment to the main house we were able to transfer some contemporary elements from the extension into the old part to help the flow between the buildings internally. 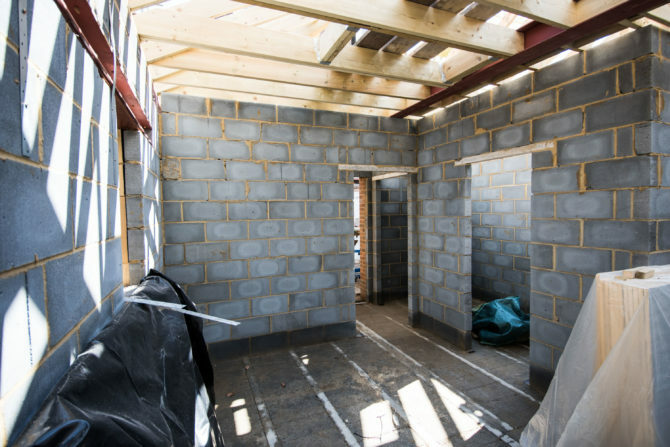 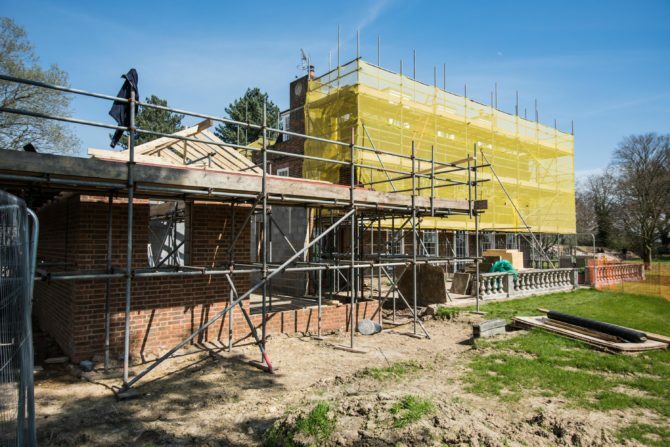 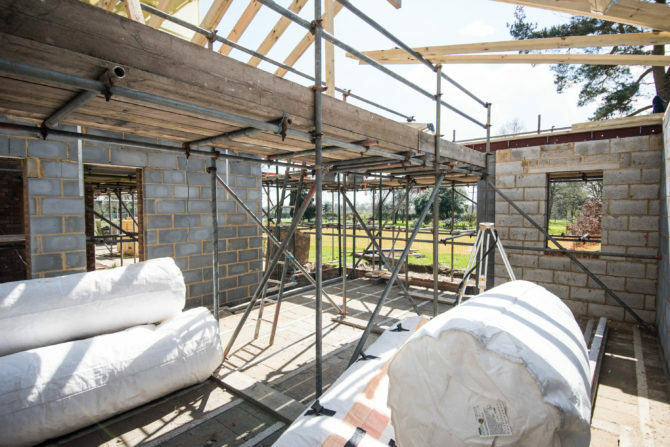 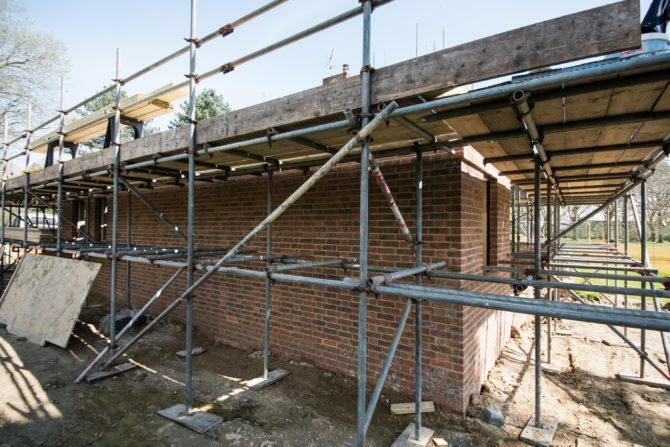 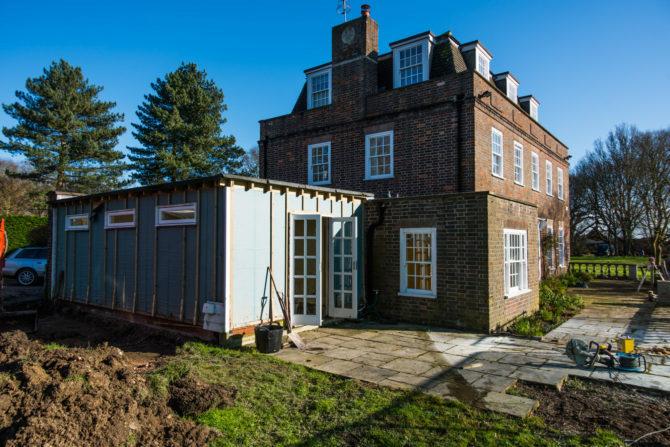 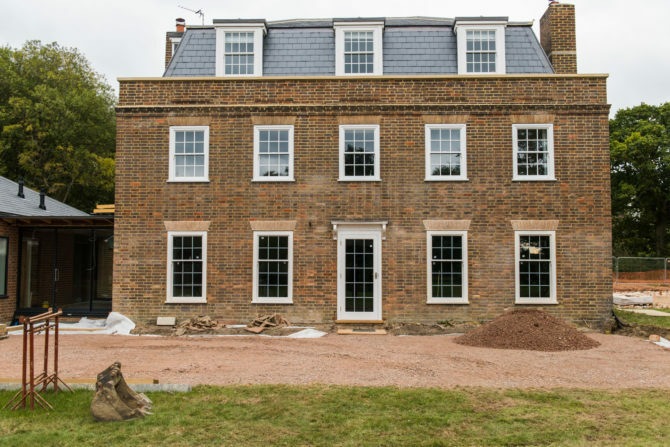 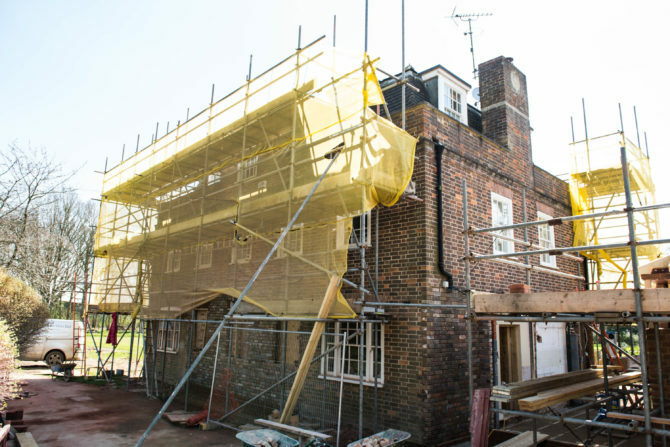 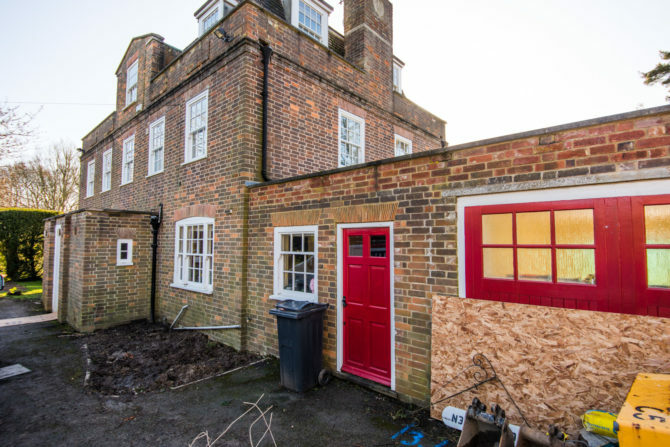 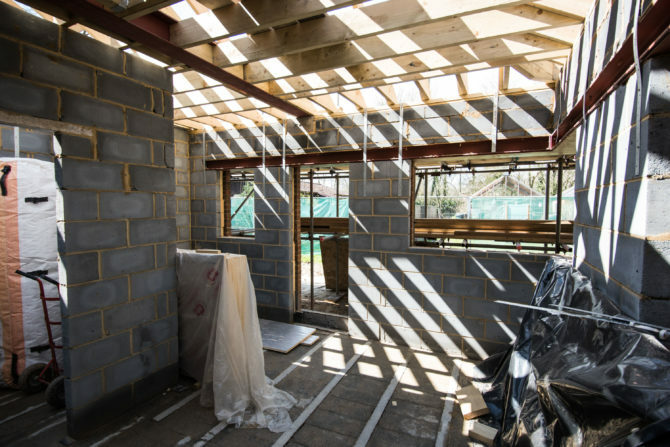 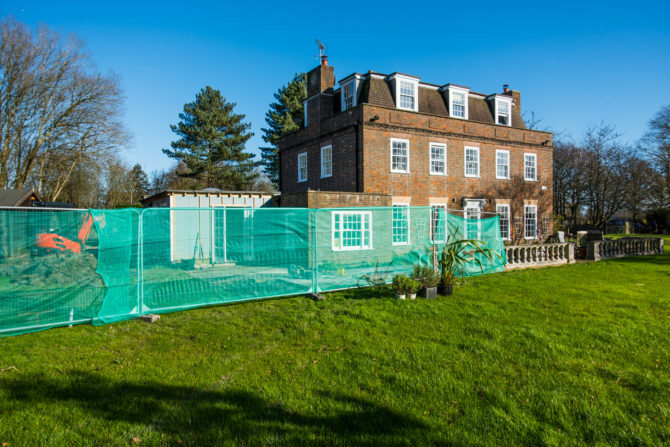 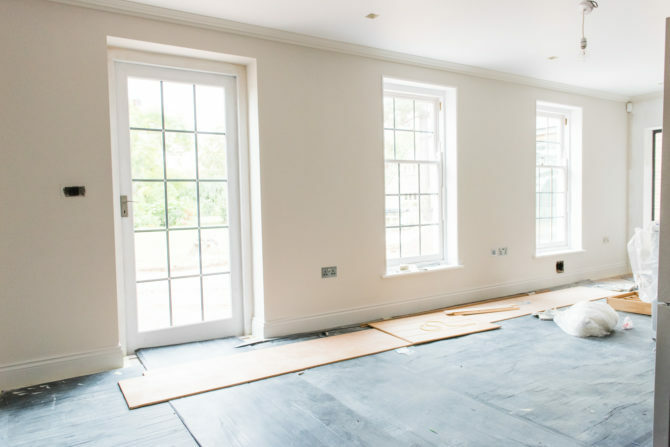 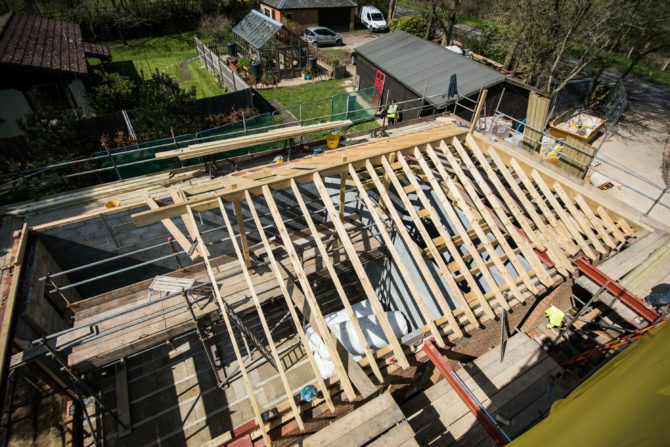 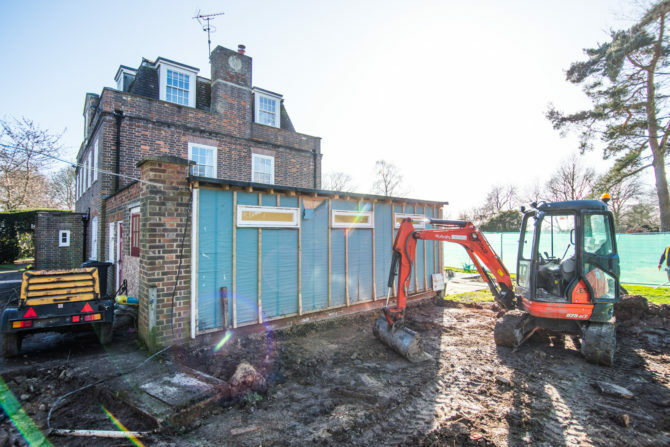 The works externally have been substantial and included a full re design of the main entrance and parking area to the property new patio and paved areas and new boundary walling and acoustic fencing to the front elevation of the property. 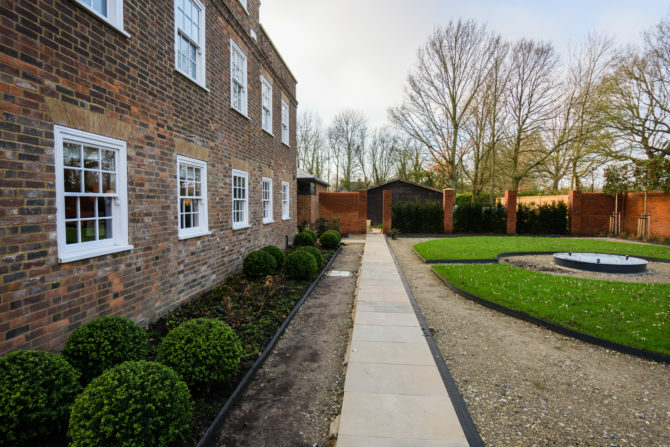 The design was again implemented by ourselves with both the guidance of the client and there specialist landscape and lighting designers. 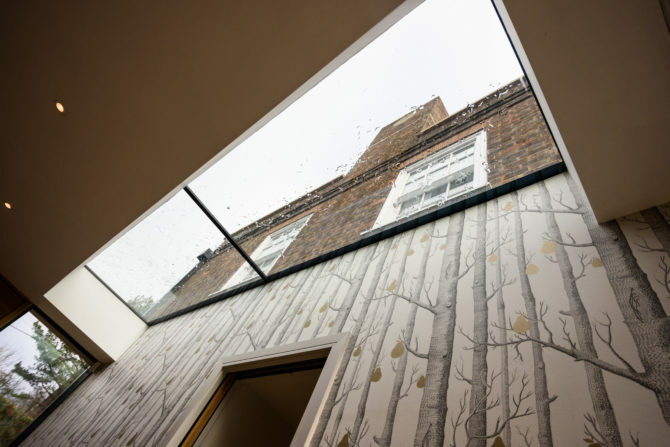 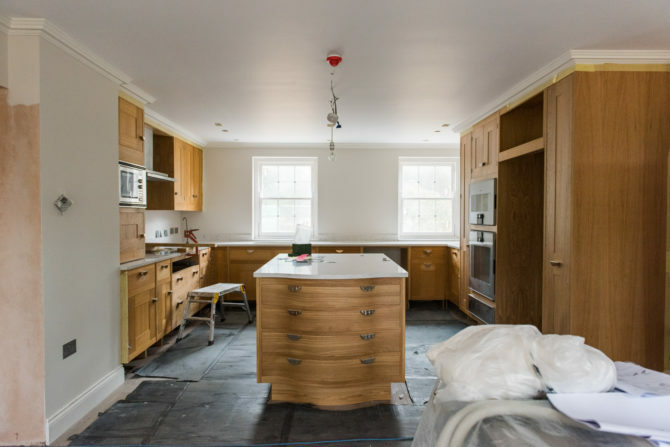 See our Gallery page to view all work we have done over the last few years.